By now, most of us understand how essential VPNs are for safeguarding our data online, but they're not without their problems. Lag, bandwidth restrictions, and shady users sharing your network can all put a major damper on your browsing experience. 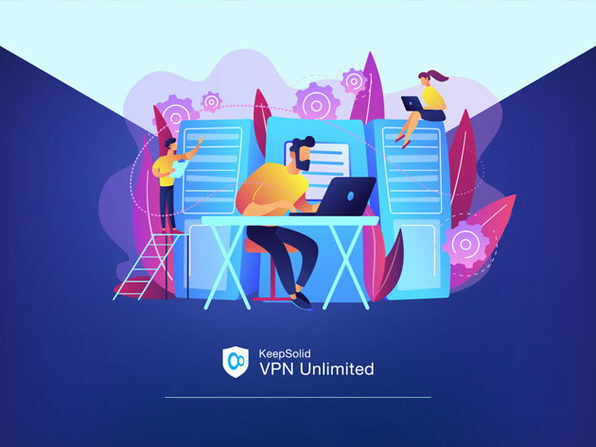 That's why KeepSolid is delivering a new level of online protection: personal VPN servers. 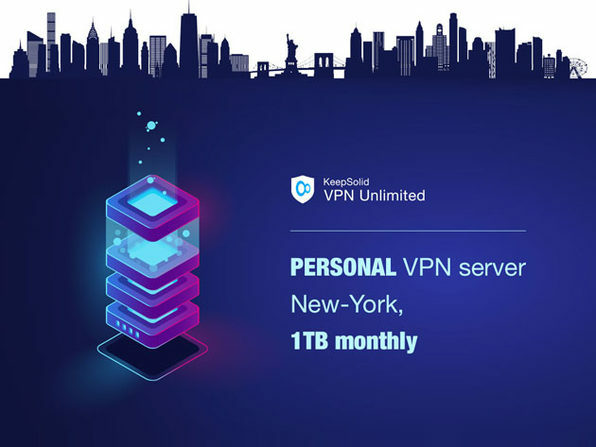 With a personal VPN server, you'll have a server that's dedicated to just you, meaning you won't have to share your traffic, bandwidth, and other resources with hundreds or even thousands of other users. You can tap into blazing-fast browsing speeds, encrypt your movements to bypass browsing restrictions, and even enjoy better connections when you're gaming, all with your own server. 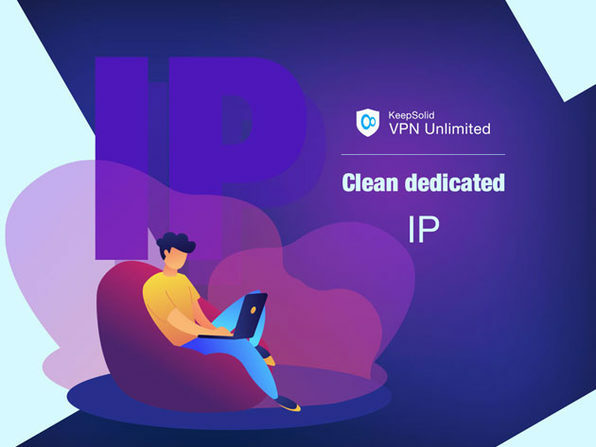 From the VPN provider trusted by more than 10 million users!